The final pieces of the puzzle have been put into place for Thursday night’s ARIA Awards in Sydney, with confirmation that Osher Günsberg will be your official Master of Ceremonies for the evening. Australian music’s night of nights will kick off with a red carpet extravaganza, presented on Channel 10 by Angela Bishop, Joel Creasey, Olivia Phyland and Scott Tweedie, while Sony Music star Nathaniel will perform a song to keep the red carpet crowds entertained. In addition to Osher in the hosting role, Ella Hooper will bring us all the backstage action and we’ll also be treated to performances by the likes of Conrad Sewell, Flight Facilities, Hermitude, Jessica Mauboy, The Veronicas, Peking Duk, Jarryd James, Vance Joy and Hall Of Fame inductee Tina Arena. Ed Sheeran will also perform. 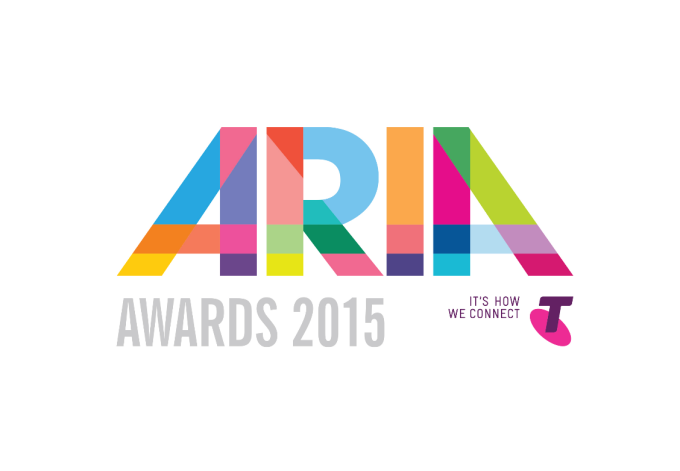 The 2015 ARIA Awards kick off from 7:30pm this Thursday on Channel 10 with a red carpet special, followed by the award ceremony from 8pm.